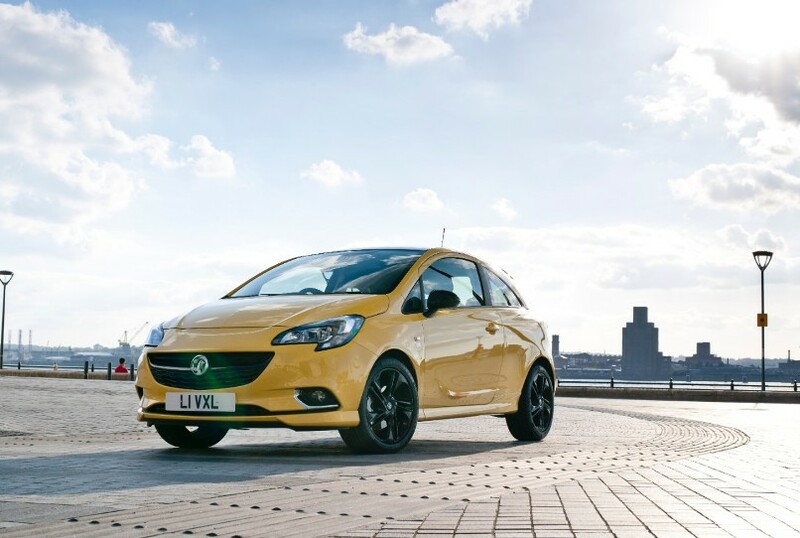 Vauxhall has released full details on its latest generation Corsa which is to go on sale in January following its public debut at October’s Paris motor show. Now in its fourth iteration, the new Corsa will be available in its usual three and five-door guises and prices are likely to be close to the outgoing model, while a line-up of efficient and economical engines will power the supermini. 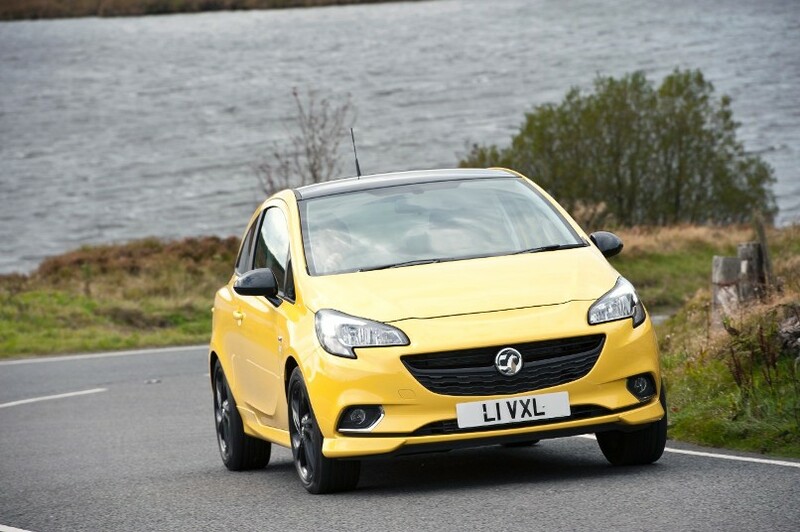 Vauxhall’s Adam seems to have had a say in the direction of the new Corsa’s design and could prove to also be the influence for the next Astra that is also expected to be revealed sometime in 2015. 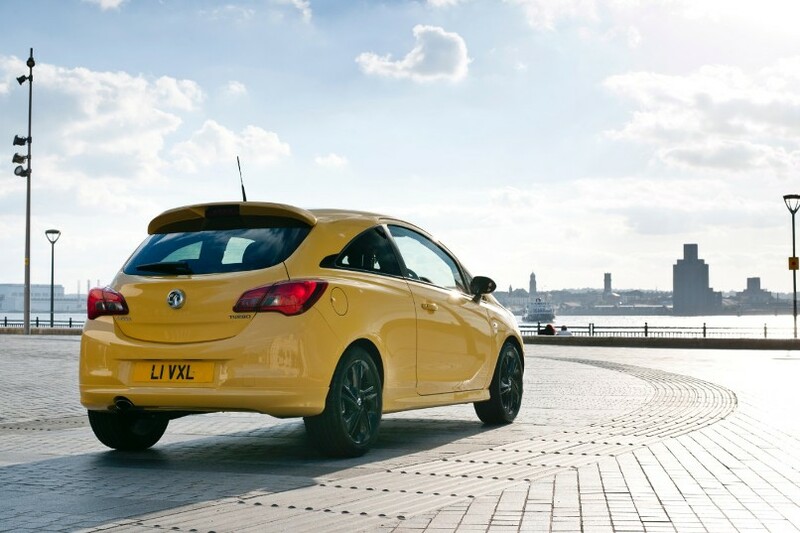 Around 85,000 examples of the hatchback are sold every year in the UK and Vauxhall has kept the basic dimensions and shape of the generation this new model replaces to keep such popularity. It can be argued that the new Corsa is more of an extensive facelift rather than an all-new car, with the basic chassis structure of the forthcoming version pretty much identical to its predecessor, mirroring its exterior and interior dimensions as a result. However, each exterior panel is new after Vauxhall’s design team borrowed styling cues from other company models and then shrunk them down into supermini size and shape. The new grille, for example, is taken from the Adam and so is the bar running across it; meanwhile, daytime running lights will grace most trims as standard and will represent a more exaggerated wing-like shape take on the Astra’s headlights. Inside, the new Corsa has further influence from the Adam as it gets a more modernised cabin thanks to a new instrument panel and dashboard. 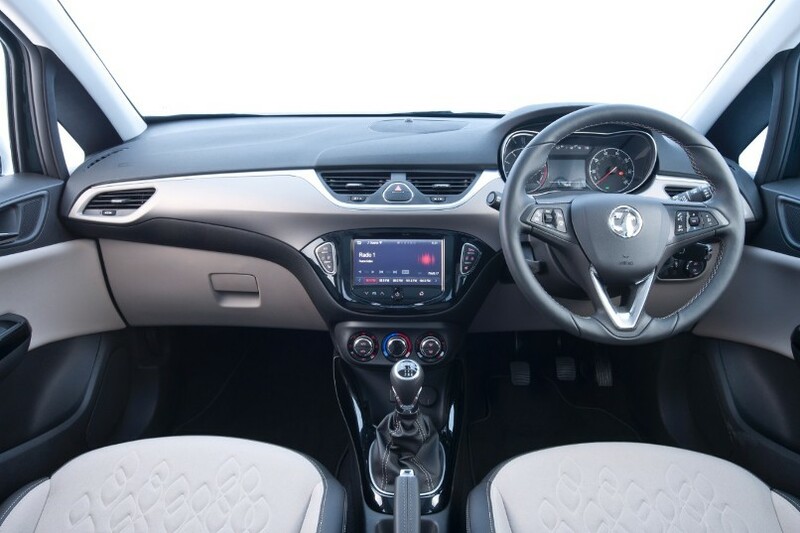 A new seven-inch colour touchscreen takes front and centre which features Vauxhall’s IntelliLink infotainment system that can be connected to any smartphone where users can download sat-nav and internet radio apps, as well as use Siri’s voice control elements. Implementation of such technology and also general decluttering of the cabin certainly looks to have superseded the old, now dated interior. As with most high-volume manufacturers these days, Vauxhall has plumped for a 1.0-litre three-cylinder petrol engine, similar to Ford’s EcoBoost, called ECOTEC. With direct-injection, the turbocharged unit can deliver either 89bhp or 113bhp and Start/Stop technology is standard, with power being put through a six-speed manual ‘box; a new six-speed auto is optional on selected models. Around 54.7mpg and sub 100g/km of CO2 are expected from the lower tuned engine to match that of the Fiesta 1.0 EcoBoost. The entry-level engine, meanwhile, is a 69bhp 1.2-litre petrol, while a turbo and non-turbocharged 1.4 will also be available. Those after a diesel have two versions of the 1.3-litre engine to choose from that offers 74bhp or 94bhp respectively and will return 87.8mpg and emit just 85g/km. Vauxhall has confirmed that a hot VXR version will be coming some time after the launch and is currently in development. A new version of the direct-injection turbo 1.6 is heavily expected to be under the bonnet and it’s possible more potent variants will follow later in the fourth generation’s life.